For use in rotary hammer with SDS chuck or SDS adapter. See complete product description below. 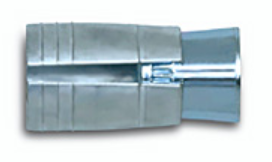 Designed to be used in rotary hammer equipment with slotted drive shank. Don’t forget to ask our sales department for discounts on bulk purchases.